Are you interested in what is the procedure will be when you decide to lease premises from us? We have prepared a brief description of this process for you. Before you start searching for suitable premises, it is good to write down your requirements. 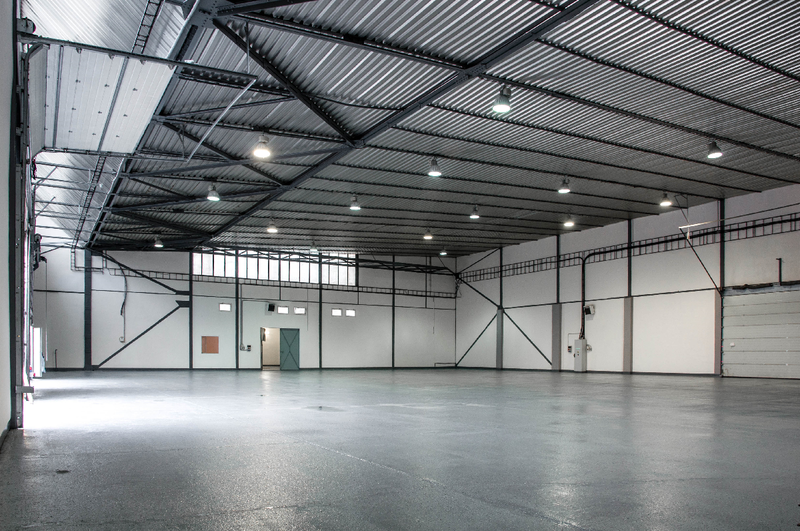 What type of premises are you interested in (office, storage, combined), what size is optimal for you, how many parking spaces you need, or when do you want to use the office, storage or hangar. It will make your search easier and we are able to offer you premises exactly according to your expectations. Feel free to email us at btscargo@btscargo.sk or call +421 918 661 293, and in case we have the the right premises for leasing, we will arrange a personal meeting and tour. In order to not waste your time, we will only choose premises for leasing that meet your requirements. You will always be accompanied by one of our company representative – usually a leasing manager – and if you chose the premises with the help of a real estate broker, he/she is also present. During a tour, you can specify your premises requirements to our representative – for example, if you need some reconstruction or other modifications. If you are sure these premises are the best for you, we will prepare a price offer for you. When can you expect it? If your premises suit you and you do not require any changes from us, we will send you a price offer within a few days. In case you are interested in premises in different buildings or their reconstruction, processing a price offer will take more time. However, we will do our best to make the premises available within 10 business days at the latest. If you accept the price offer, we will prepare a draft contract. 4. And what awaits me? If you sign a contract with us, there are only a few obligations required of you. The main matter is the composition of the deposit for the leased premises. This amount is already determined in the contract, and when you cancel, we will return it to you. However, it serves, if necessary, to cover the costs of non-payment or damages. However, if you do not wish to make a deposit, you can use a bank guarantee. When taking over the premises for use, we write a takeover protocol that contains details on keys, equipment, meter status, and current photographic documentation of the leased building. Our premises are part of the privately owned SBS area, so we will prepare your entry and access permission for you, employees, clients and suppliers. What to do if a malfunction occurs? Just contact us and our technical administration and maintenance staff will solve this problem at our expense. Do the services we offer speak to you? 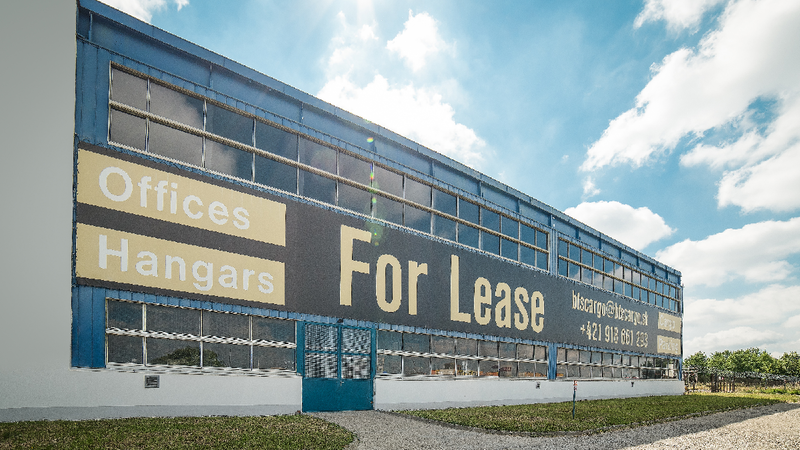 See our offer of premises for leasing and find premises that fulfill your requirements.